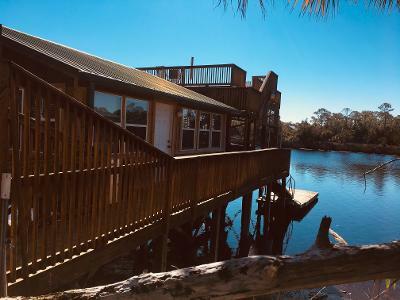 The Boat House, located at 1016 Riverside Dr.,Steinhatchee FL 32359, is a unique property. 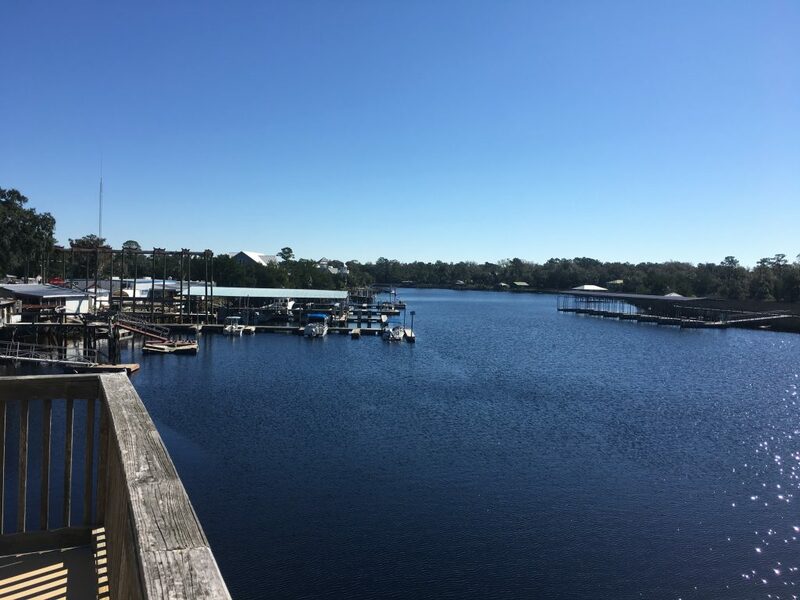 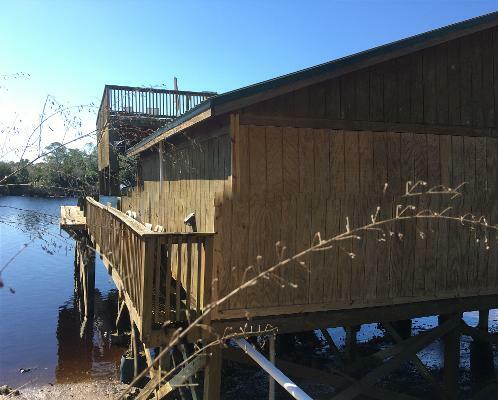 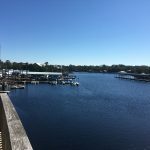 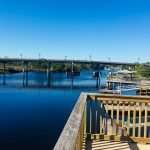 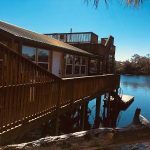 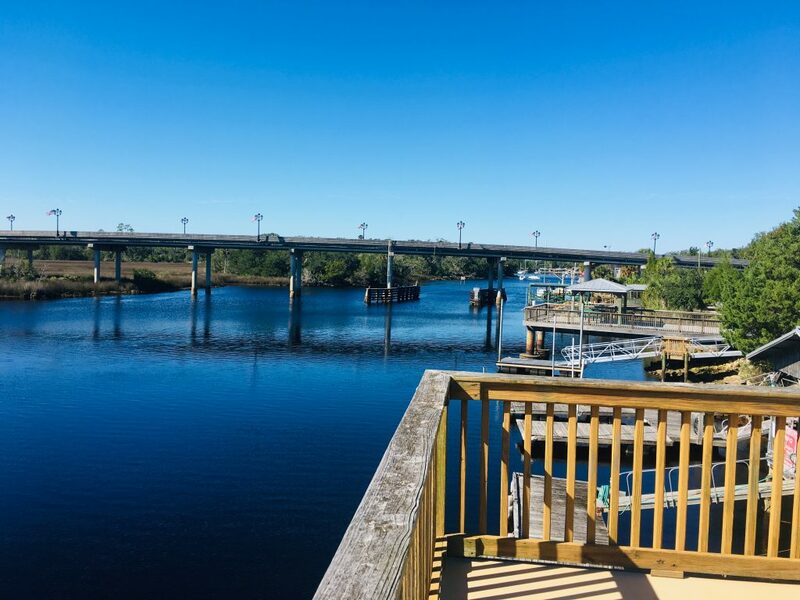 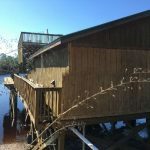 Sits over the banks of the Steinhatchee River with a large top decks that gives you panoramic views of the river. 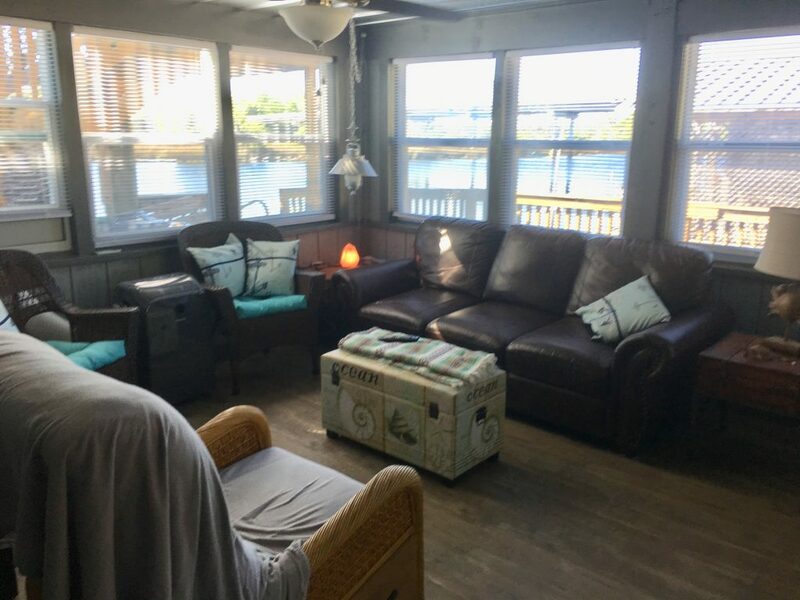 The Boat House can sleep 4 with its one bedroom (queen bed) and a sofa sleeper in living area. 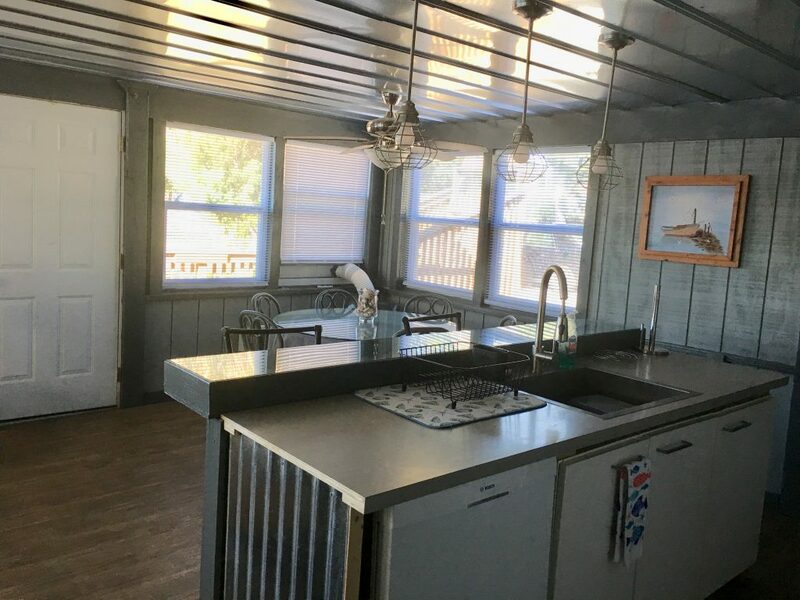 Large bathroom with walk in shower. 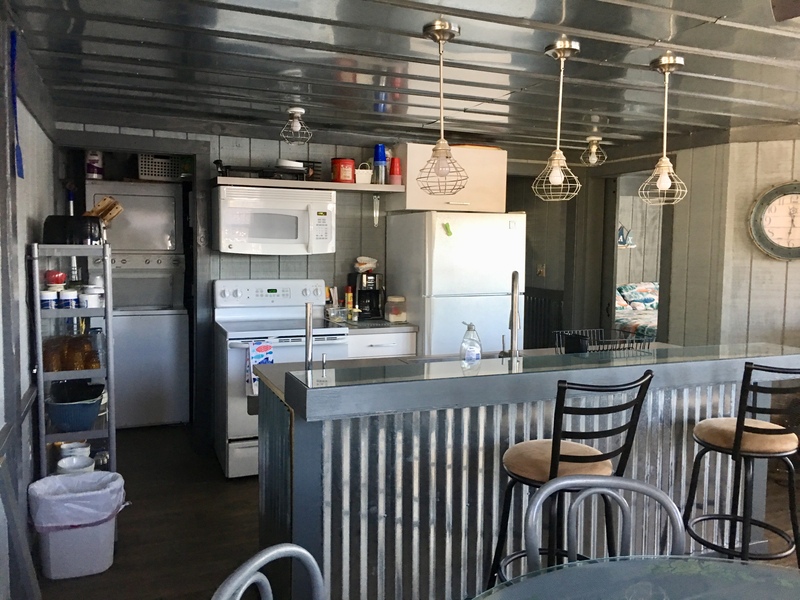 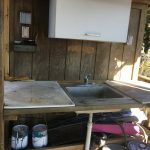 Stack-able washer/dryer, 2 large TV's, AC, cleaning station for cleaning your catch, one boat slip and a designated place for your boat trailer. 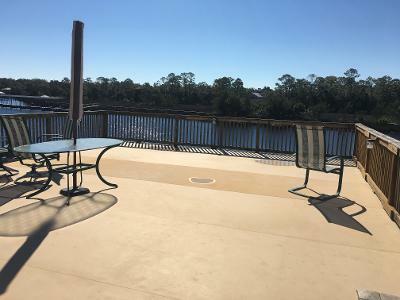 Large upper deck for your outdoor enjoyment, eating, sunning or just enjoying the gorgeous views. 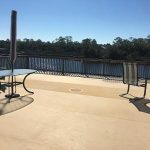 Steinhatchee Vacations Sales & Property Management (SV), an agent for the owner of the property, and Guest agree as follows: Guest is an adult and will be an occupant of the unit during the entire reserved period.Other occupants will be family members, friends, responsible adults or children under direct adult supervision. 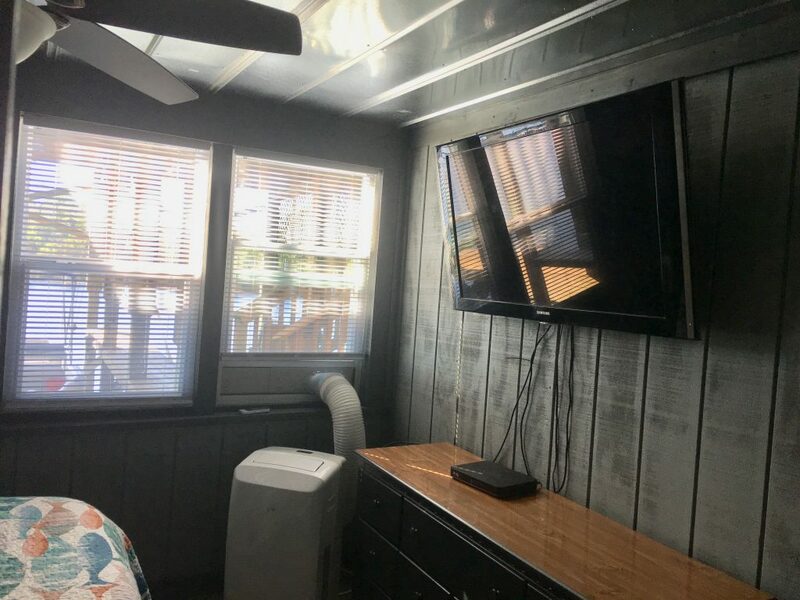 NO PARTIES. 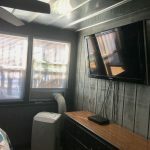 Use of the premises will be denied to persons not falling within the foregoing categories and as a result they would have to vacate the property without any refund.Any complaints from neighbors regarding excessive noise or other nuisances may be cause for immediate termination of the rental agreement and forfeiture of the guest�s security deposit and rents. 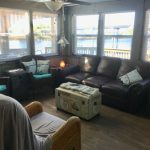 SV may be by to pick up payment unless credit card is being used or other arrangements have been made by locking payment inside house with keys.SV will take and hold Guest�s credit card information on file. 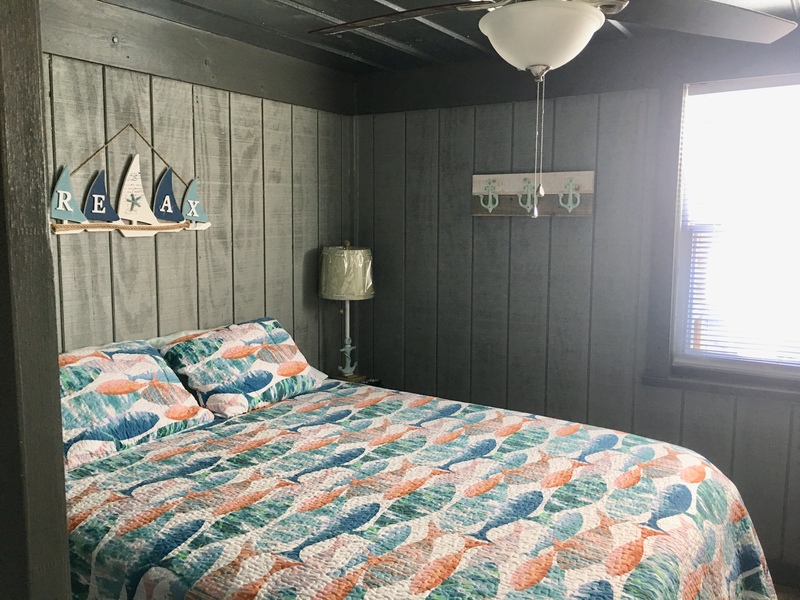 Provided that real and personal property are in the same condition as when occupancy commenced, Guest�s credit card will not be charged.Your security deposit (credit card) also secures your reservation. 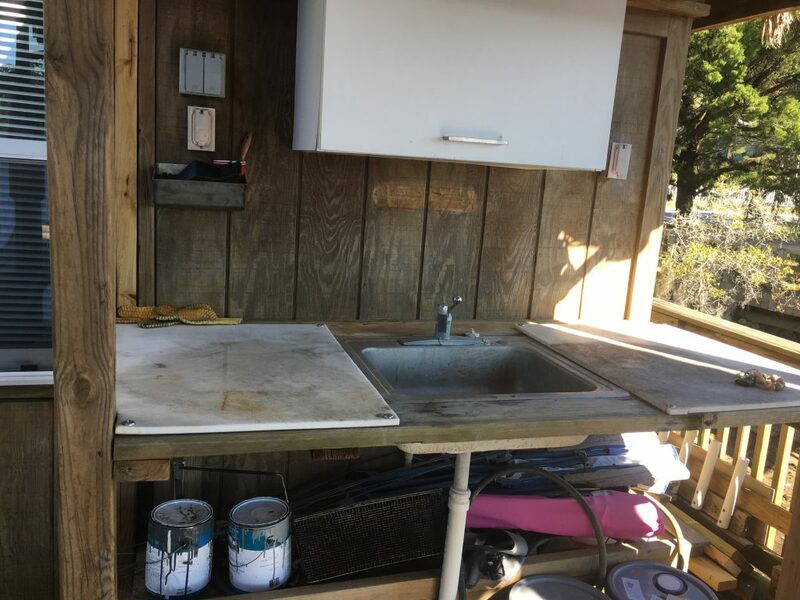 Some homes require additional cash deposits. 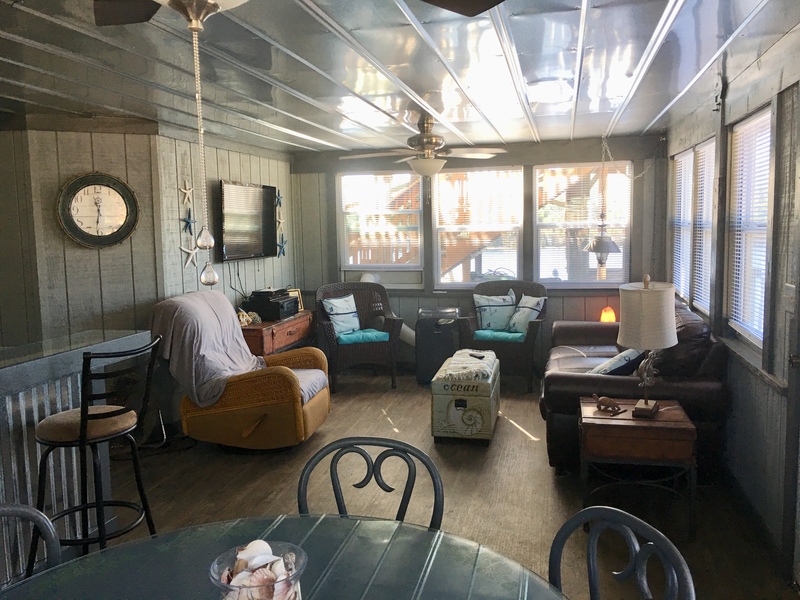 Guest is liable for all replacements and repairs that are outside what is considered normal wear and tear and SV to charge the Guest�s credit card to cover said costs.If cost of replacement or repairs exceeds the tenant�s credit limit, Guest agrees to pay the difference to SV. 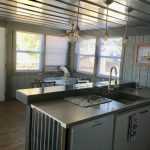 In the event of a dispute concerning a security deposit, arguments to be heard in the jurisdiction where the property exists.